Sebastian Thomson was a chorister at Christ Church Cathedral, Oxford before moving to Harrow School with the top music scholarship. Sebastian studied at Bristol University before holding positions at Chichester Cathedral, St Matthew's Church Northampton, Eton College and most recently, Bloxham School. 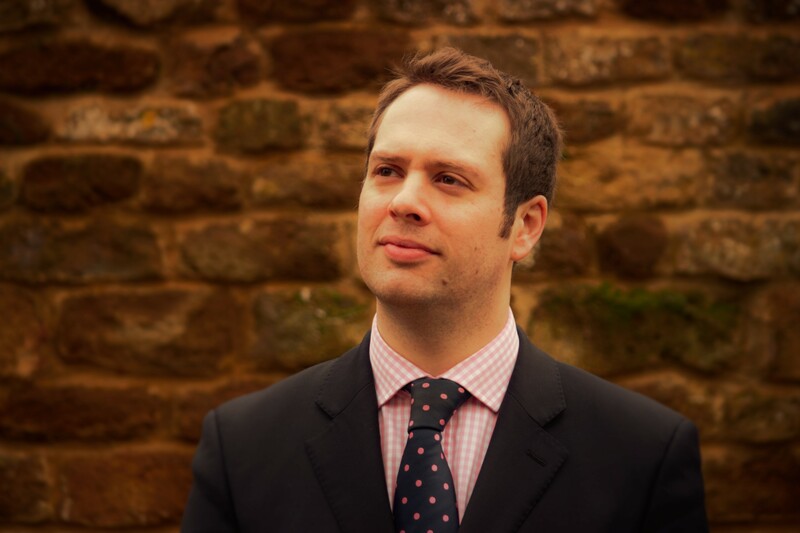 Currently, Sebastian continues to pursue a freelance career as a choral conductor and organist based in Oxford. Having studied the organ with David Goode and David Briggs, he is in demand as both a recitalist and an accompanist. His recent solo engagements include recitals at Westminster Abbey, Westminster Cathedral, King’s College Cambridge, and St Paul’s Cathedral.  Sebastian has made appearances as a performer and speaker on local and national television and radio. Whilst Acting Assistant Organist at Bath Abbey, Sebastian accompanied the Abbey Choir for their Christmas Day service on BBC Radio 4. He was also invited to play at Notre Dame Cathedral, Paris, in 2017. Sebastian is a Fellow of the Royal College of Organists, and a prize winner in the Choral Training Diploma examination from the College. Sebastian conducts The Howells Voices, a mixed voice choir inspired by the music of Herbert Howells. The choir takes occupancy 3 times a year in Britain’s Cathedrals and has often been described as one of the very best visiting choirs around. Recent venues include, Winchester, Westminster Abbey and York Minster. In 2015, Ian Carpenter was commissioned to write “Holy is the true light” for the choir’s tour to Gloucester Cathedral for the Feast of All Saints. Sebastian is gaining a reputation for commissioning new works. The Angels of Creation Commissions are a collection of organ works composed for and premiered by Sebastian. So far, David Bednall, Simon Whalley, Thomas Hewitt Jones, Neil Cox, John Hosking, Daniel Saleeb and Francis Pott have written for this project. His recent CD "Angels of Creation" received a 5 star review in Choir and Organ publication and awarded "Editor's Choice" in Organists' Review. If you would like to download Sebastian Thomson's biography, or if you require a hi-resolution photograph of sebastian for publication purposes, please use the links below.